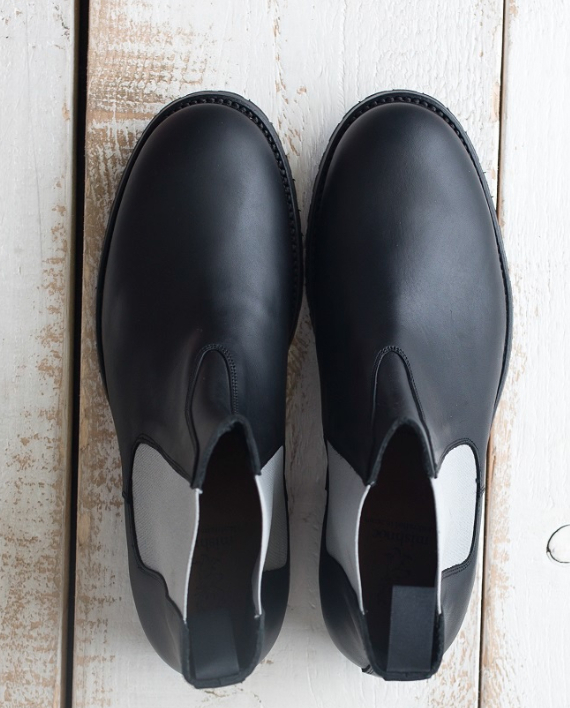 Handcrafted in Spain using only the finest European Leathers our shoes are designed and constructed for tough Irish conditions. 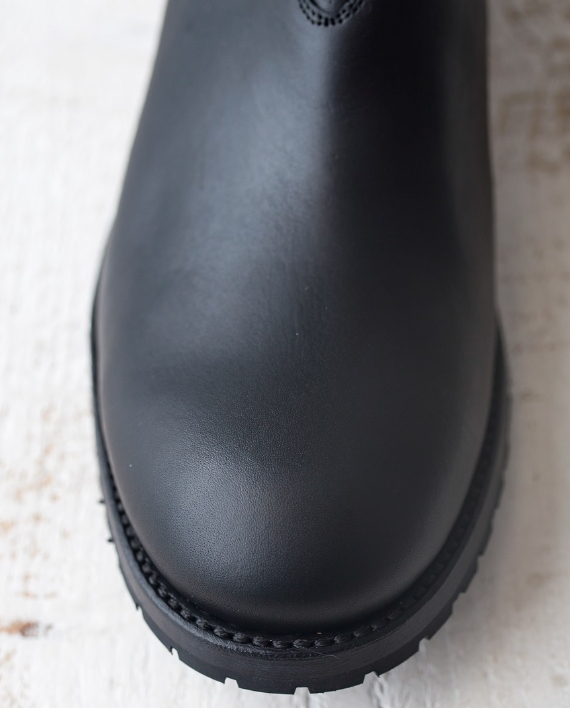 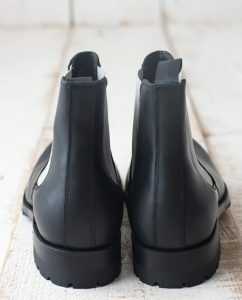 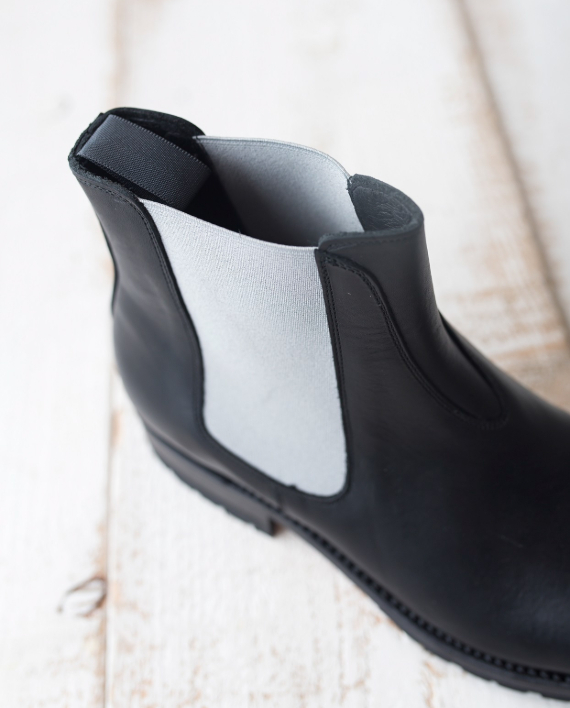 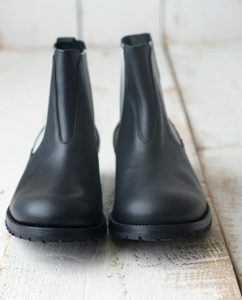 All of our shoes use Goodyear welted construction. 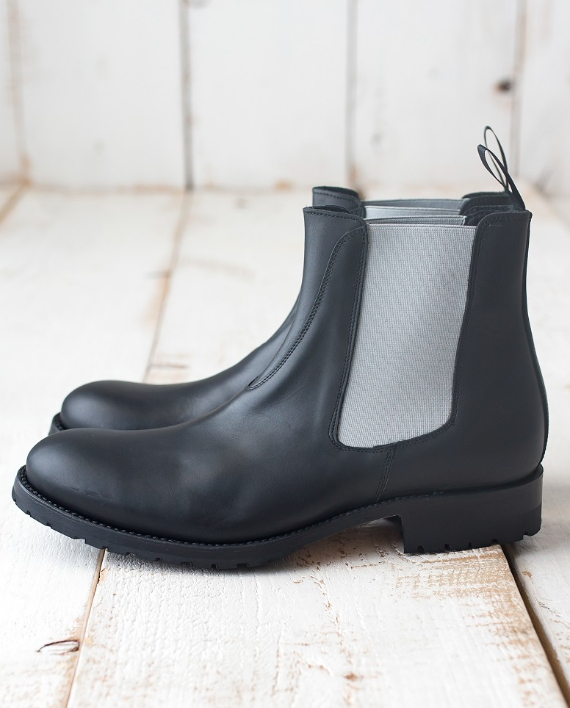 This rugged style Chelsea boot will be comfortably at home in both an urban or demanding rural setting.